The primary purpose of zinc plating is protection of the substrate, usually iron or steel . 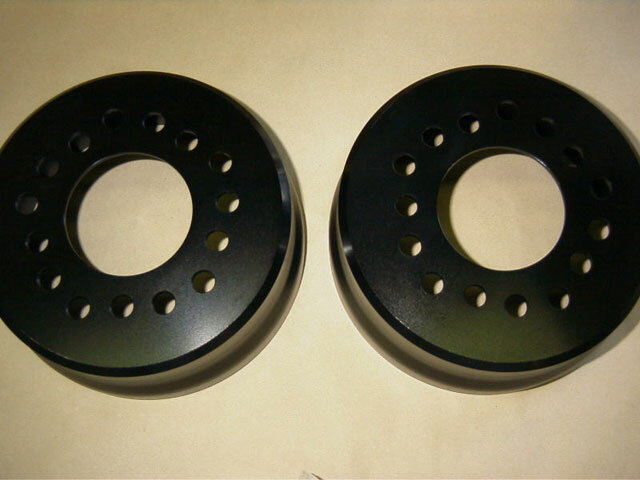 Although zinc can be plated bright or brightened after plating by conversion coatings or bright dipping, such bright appearance usually does not last very long in service. The thicker the coating, the longer corrosion protection persists. 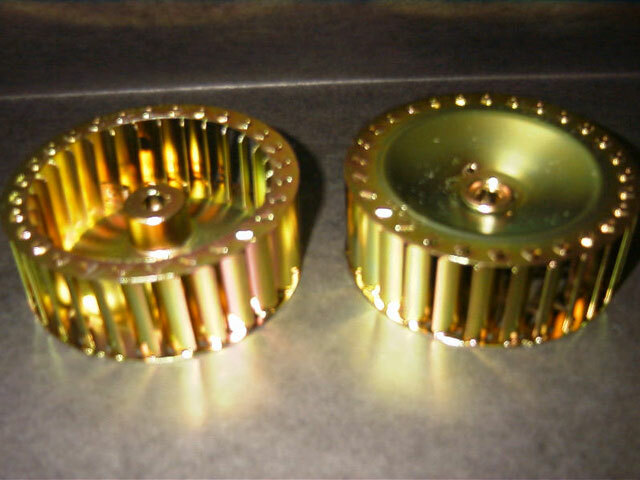 The conversion coating put on after the zinc can be clear (with a slight blue tint), yellow to gold iridescent or black with a slight iridescence. Zinc is not as easily soldered as cadmium and it is less resistant to salt atmosphere than cadmium. Zinc is the best value for corrosion protection for steel.